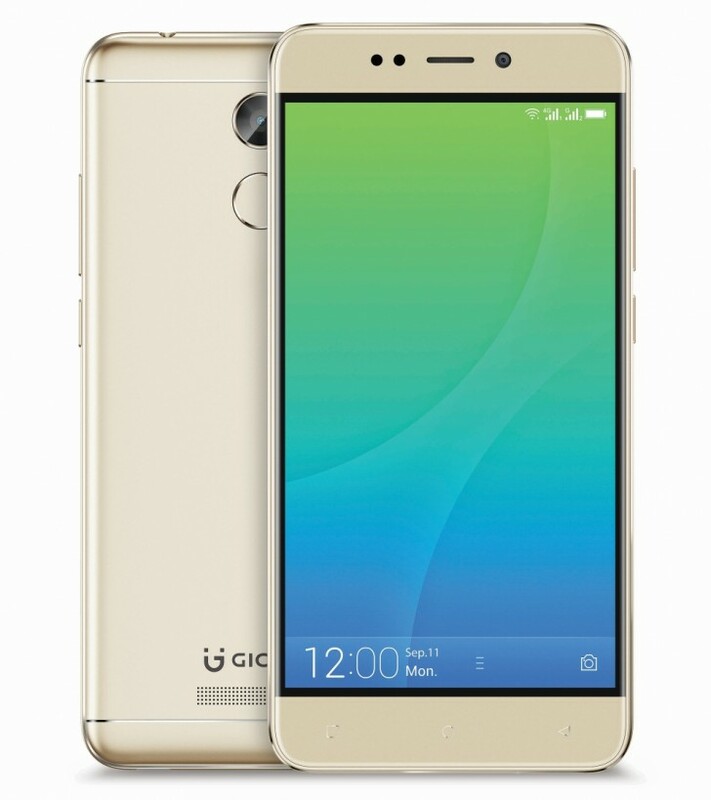 Just about a month after launching the Gionee X1, Gionee has decided to release an higher version of the mid-range device and it's called the Gionee X1s. The new Gionee X1s features a 5.2" IPS display with Corning Gorilla glass 3 protection and runs on amigo 3 which is based on Android version 7.0 Nougat out of the box. The Gionee X1s has a 13mp rear facing camera and a 16mp front facing camera with face beauty 2.0 and beautified video. It also has a battery capacity of 4000Mah. Below are some of the highlighted specs of the Gionee X1s.